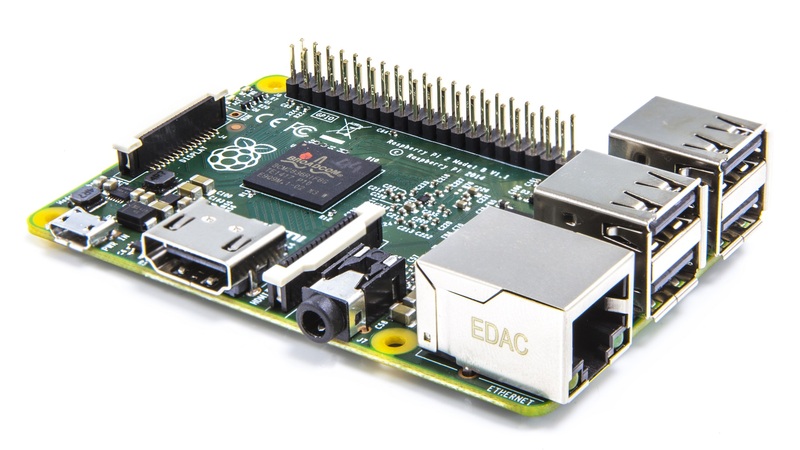 The announcement of the Raspberry Pi 2 earlier this week made me happy. The thing I felt with the RPI version 1 is obvious the lack of CPU power. The version 2 has roughly 6x it`s power and 4 cores. Along with double RAM memory (1 GB compared to 512 MB) it`s now a beast in a box for its 35 bucks. This means the RPI2 will be my new tool of choice for most programming languages. It already supports C, C++, Java, Scratch and Ruby. It might support J and VB too when Windows 10 comes.